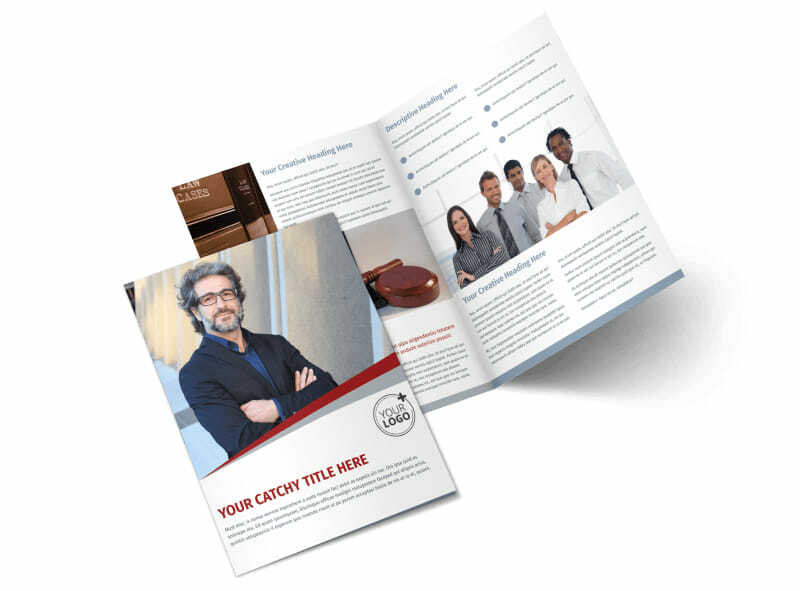 Customize our Criminal Law Firms Brochure Template and more! 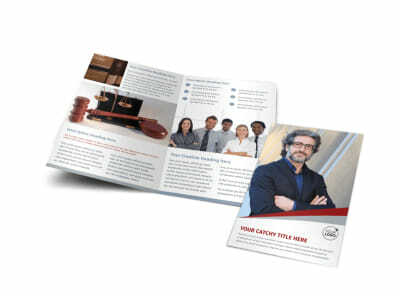 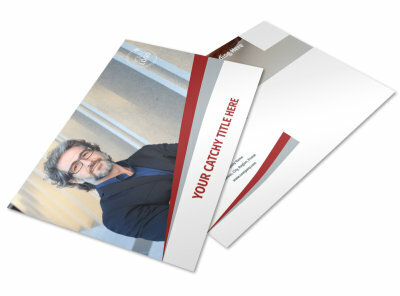 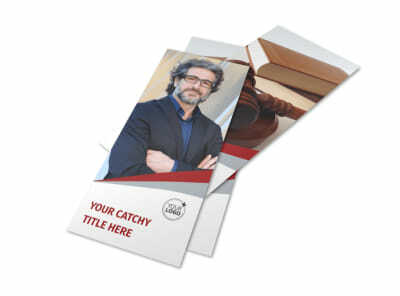 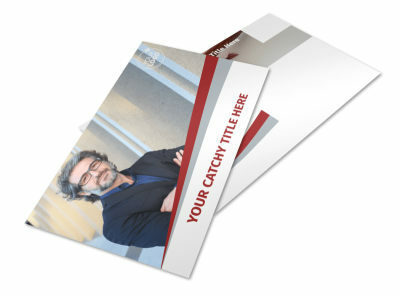 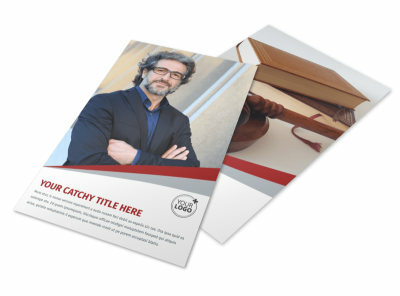 Let locals in sticky legal situations know you're the guy or gal to call with criminal law firms brochures. 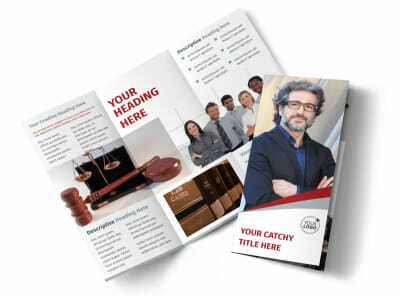 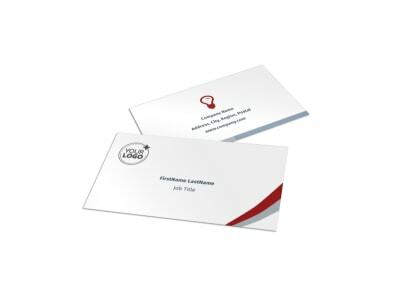 Put your own special touch on your brochure design to show you're a legal eagle with text detailing your creds and services offered and photos of yourself and your staff. 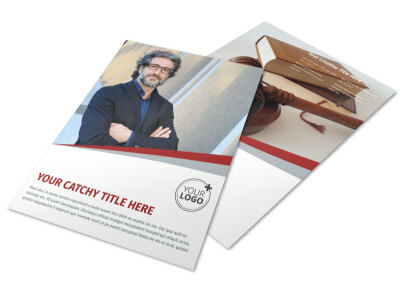 Make your design the best it can be with just a few mouse clicks and our online editor today.